Billy Cobham, Mahavishnu Orchestra and Stanley Clarke. The Beatles, Pink Floyd and the Rolling Stones. Lou Reed, Elton John and Harry Nilsson. Supertramp, Jeff Beck and Rick Wakeman. Procol Harum, Duran Duran, Devo, Kansas, Level 42. Yes, and David Bowie of course. What can this impressive array of artists have in common? It is a great honour to welcome the legendary producer and engineer Ken Scott to Victoria Nasjonale Jazzscene in Oslo, to share with us stories from some of the records and artists he has been working with during his long career in sound and music. He has certainly not made it easy for us to choose between the potential topics of conversation for our album presentation! 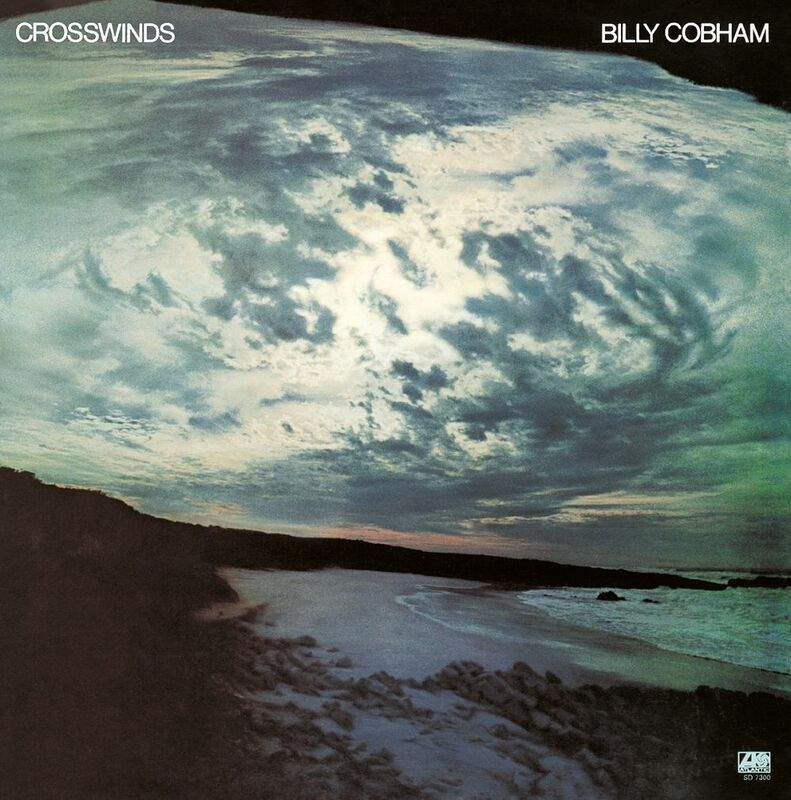 However, for this night at the Jazzscene we do a sharp left turn to lift up the wonderful ‘Crosswinds’ by Billy Cobham from 1974, with John Abercrombie, Randy and Michael Brecker, Garnett Brown, George Duke, Lee Pastora and John Williams flanking him for the sessions. 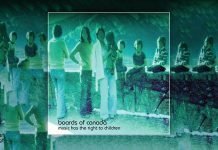 Duet Audio and the Norwegian cable manufacturer Midas Reference will be rigging up a fantastic sound system for us as usual so that we’ll have the opportunity listen to the album in the best imaginable way, on vinyl, from first to last tone. In the late 60s/early 70s Scott had both his feet standing firmly planted in the melting pot of prog jazz and was undoubtedly one the most important players for the emergence of a tougher, rocky and same time more fusion-oriented part of jazz history. 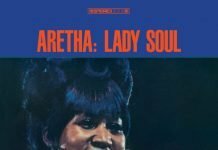 Before we listen to the album we will hear stories and excerpts from other recordings leading up to or associated with Cobham’s classic second studio album, like for example Mahavishnu Orchestra’s ‘Birds of Fire’ and Stanley Clarke’s ‘School Days’, Cobham’s solo debut ‘Spectrum’ and a table spoon of Miles Davis. Joining us will be two of Norway’s finest drummers Gard Nilssen and Erland Dahlen. 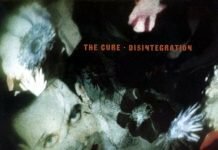 The two can be said to have a somewhat different approach to the craft than Cobham and that is just why we are curious to hear the trio share their thoughts on drums, their style of playing and production methods and also exploring a record that moves us with the same force today as it did 40 years ago. Tickets: NOK120 in the door or in advance here. Presenters: Kent Horne with producer Ken Scott and drummers Erland Dahlen and Gard Nilssen.